It was only the other day when we looked at MetroSpec hitting version 1.5, implementing a number of features, including support for Live Tiles on Windows Phone 7.8 and 8. We've now been informed of a few updates that are currently being published to the store that should address a number of bugs users have been experiencing since downloading and installing the latest build. This minor update fixes a bug when saving game artwork to your picture library from the World of Spectrum search / game details page. It's currently being certified as we speak and should be pushed out to Windows Phones soon. But wait, there's more. A problem with the incorrect emulation of a specific Z80 instruction has been looked into and resolved. The issue with converting some tape-based titles (.tzx / .tap) to snapshot format after loading has been resolved. 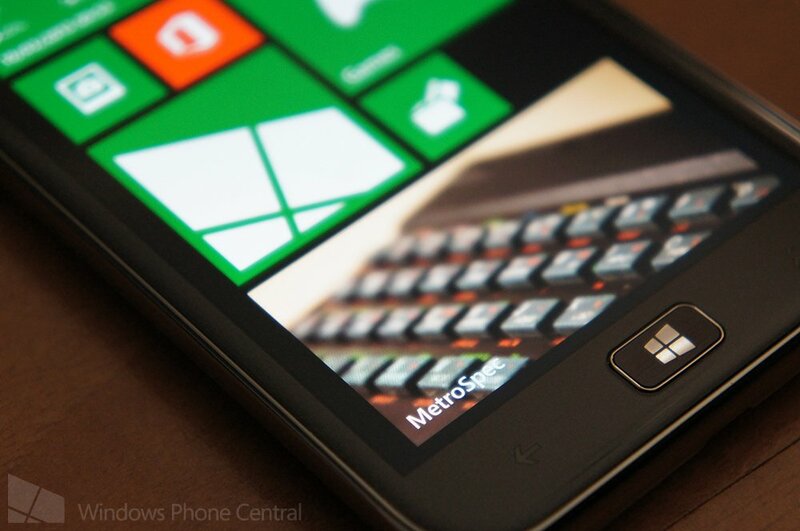 You can download MetroSpec from the Windows Phone Store, as well as the ad-supported free version (left QR code). There are a number of restrictions in the free release, including a maximum of 2 pinned tiles and game import limitations.